Chances are, various social media accounts have been created for your brand. Do not let it remain stagnant. Maintain a frequent schedule to keep your social media accounts active. Higher and more engaging content helps you gain more followers and brand recognition, organically. Here are some examples of social media marketing content that you can carry out. Giveaways are a give-and-take method of marketing – give out free products to consumers in exchange for brand awareness. By hosting a giveaway campaign, you’ll have the chance of gaining recognition from a new range of the market. However, do keep in mind that while giveaways do increase followers, holding too many may tarnish the image of your brand and give off the wrong impression. In certain cases, social media users can unfollow your page anytime, since there isn’t an incentive anymore. Partnerships, such as content swaps and marketing campaigns, are a great way to amplify your audience reach by tapping into your partner’s own set of demographics. It offers a wider range of opportunities for you, rather than limiting yourself to the constraints of your own audience. The key to a successful partnership is to ensure that both parties are relevant to you and your audience while adding value for each other. Additionally, both parties should have equal parts for efforts and rewards. 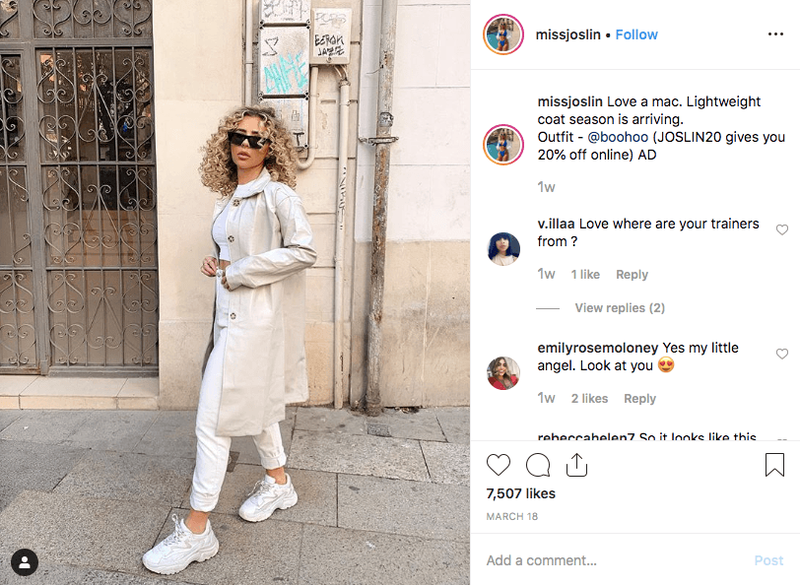 It is no surprise that influencer marketing is taking over mass media. Today, social media users are more inclined to be swayed by an influencer, rather than a celebrity. However, do look beyond the numbers displayed on an influencers’ page and dive deeper into their content and followers. Remember, big numbers do not necessarily equate to big results if your chosen influencer is unable to deliver your message to the right audience. 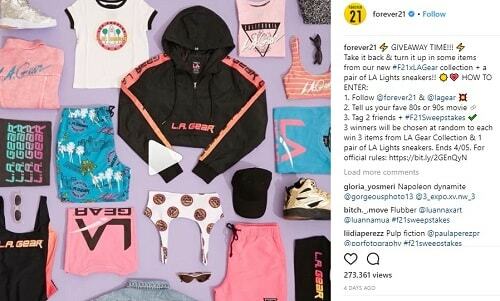 Ensure you take note of the influencers’ engagement rates, former brand affiliations, follower demographics and the interest of both the influencer and their followers. Similar to that of print media, online media here refers to digital editorial websites such as online magazines and blogs. Press kits can be sent to such online media platforms and translated into a featured article. As you will be leveraging on their audience, do factor in their viewer demographics and ensure that it is compatible with your own. Reaching out to a fitness blog may not be the wisest option to increase exposure unless your brand comprises of athletic wear. If not provided, request a rate card. Inside, there will be stats report of views, impressions and conversions for prior content or partnerships. Typically, marketing via online media platform may cost a small fortune, especially with they’re well-known platforms. Inquire with multiple platforms until you secure the right one that fits your budget.